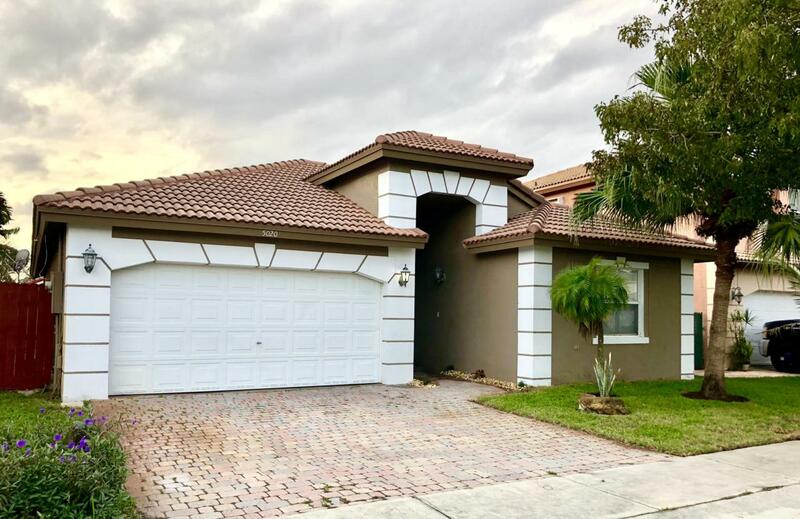 Come see this wonderful single family home in the desirable gated community of Vizcaya. 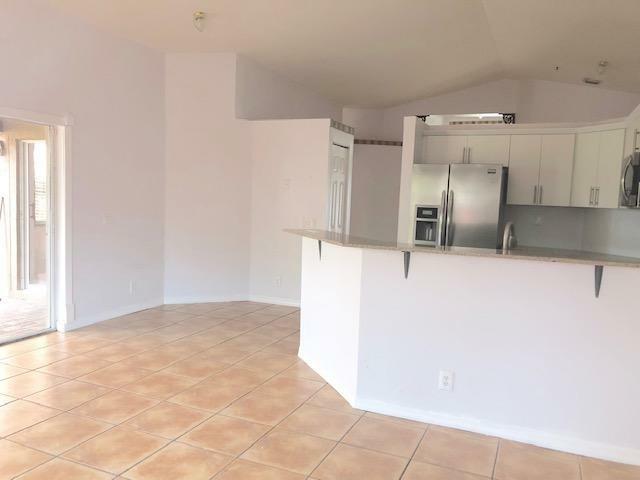 Beautiful home, 3 bedroom but has a den/office. that you can use as 4th bedroom. 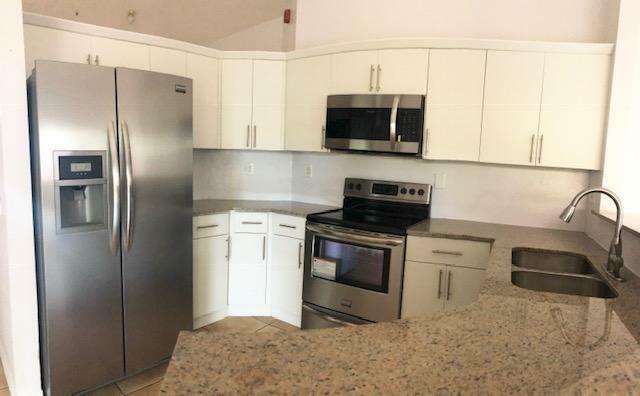 Updated kitchen and stainless steel appliances. 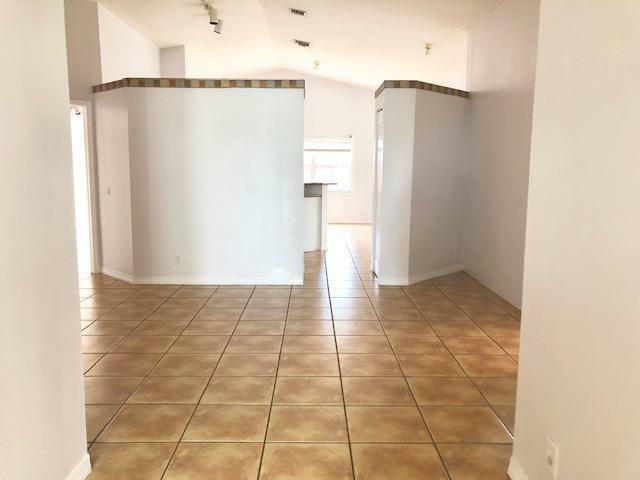 Home features a great layout for entertaining and a relaxing large outdoor area for guests covered area and large backyard with much potential. Room sizes are estimate not exact.